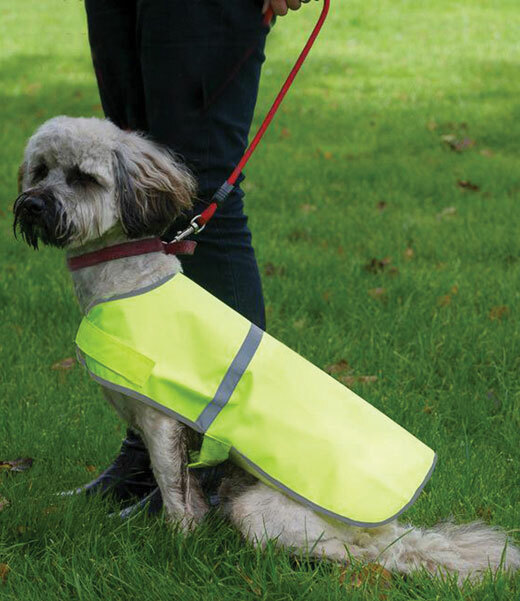 Keep your dog safe on those night time walks, make them visable to traffic with these hi visablity jackets. Available in a range of sizes. Be smart stay safe, also available for you in our 'Workwear' category.